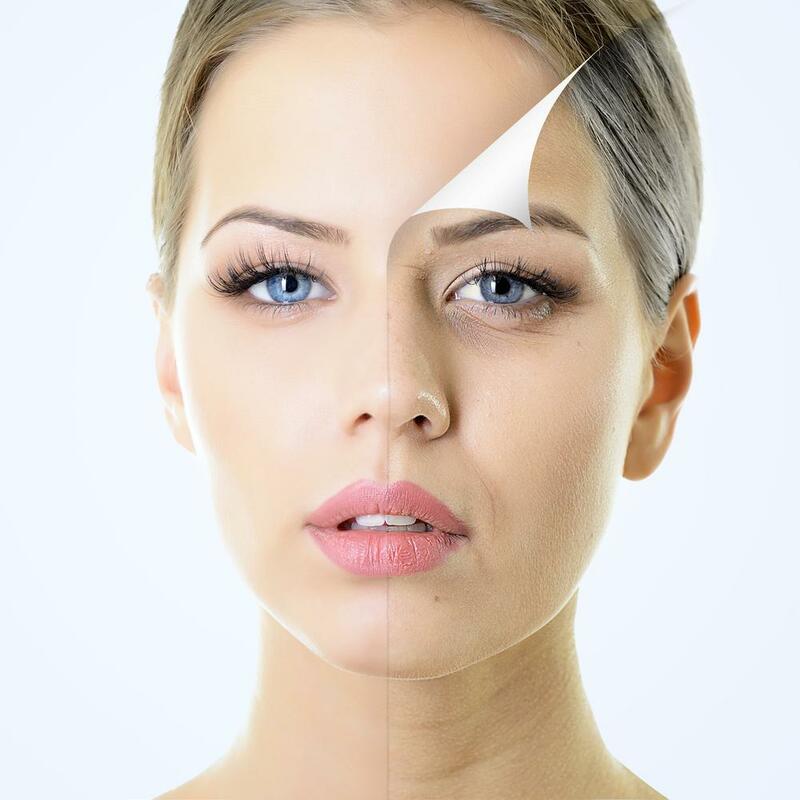 Reversing the signs of aging doesn’t require surgery or even an extensive, time-consuming cosmetic procedure. At Rochester Laser and Wellness Center, you can achieve natural-looking wrinkle and fat reduction during your lunch break, giving you a refreshed, younger appearance — with no recovery time. Depending on your specific needs, lunchtime treatment options include Botox®, Bellafill®, and Kybella®, all injectable treatments that target age-related wrinkles, fine lines, and sagging skin. Treatments can even help destroy fat cells and minimize acne scars, giving you more youthful, smoother skin. Botox targets deep frown lines and crow’s feet around your eyes and forehead caused by repeated squinting and frowning over the years. This injectable treatment temporarily paralyzes the muscles responsible for causing these lines. As a result, the muscles relax, and your skin smooths out naturally. Your Rochester Laser and Wellness Center provider uses their expertise to inject Botox into specific muscles, reducing wrinkles without affecting the surrounding area. Treatment takes less than 30 minutes and you can go right back to work without any downtime. Botox results are instant and they can last 3-6 months before additional treatments are necessary. Bellafill is a dermal filler made up of a collagen gel. Injections stimulate your body’s own collagen production to fill in and add volume to your face. The collagen also helps smooth out fine lines, wrinkles, and acne scars to restore your face’s youthful look. overdrive, enhancing your skin and taking years off your face over the next several weeks. Not only will your skin look younger and more vibrant, it will also feel softer and smoother. With better-looking, healthier skin, you can also enjoy a boost of self-confidence without worrying about scars or complications from surgery. While it takes some time for your natural collagen to build up to achieve optimal results, the effects of Bellafill can last up to five years without additional treatments. After your Bellafill treatment, you can go back to work without any limitations. Kybella is a unique cosmetic treatment that targets excess fat under your chin. This submental fat, typically referred to as a “double chin,” often develops as a result of both aging and genetics, and it can make you feel self-conscious about your profile and overall appearance. Kybella is an injectable treatment that contains deoxycholic acid, which breaks down submental fat without harming surrounding tissue or skin. Your body re-absorbs the excess fat cells, breaking them down and eliminating them naturally. Within just a few days of your treatment, you’ll start to notice a reduction in the fullness under your chin. Results will continue to improve as fat breaks down over time, giving you a smoother, more contoured profile. Destroyed fat cells never return; however, you will still need to eat a healthy diet and exercise regularly to maintain your slimmer profile. After your Kybella treatment, you can return to work or your normal activities without limitations. All of these treatments can take years off your face in just minutes. 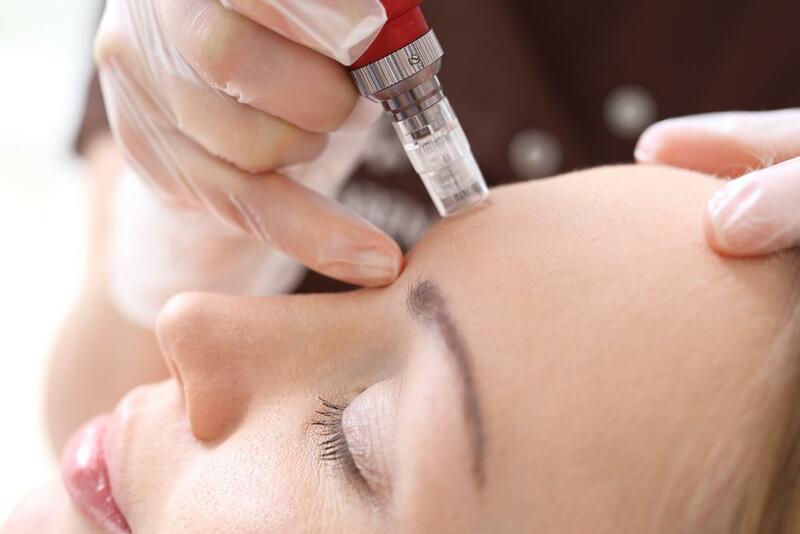 To find out which lunchtime injectable treatments are right for you, call Rochester Laser and Wellness Center or book a consultation online today.